Old Bones by Cynthia Harrod-Eagles. A series that, by virtue of its wit, sympathetic cast of characters, and above all its self-effacing hero Bill Slider, has been an unadulterated delight since its inception back in 1991. Dungeon House Martin Edwards. 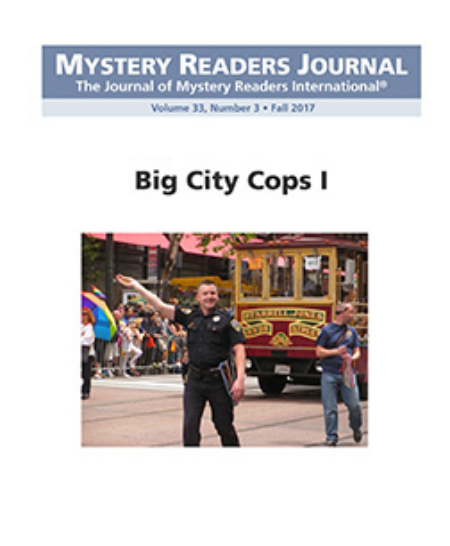 Another winning series, by an author who’s also a distinguished scholar of the genre. Skin and Bone by Robin Blake. An historical series of superior quality in which Blake narrates the exploits of Titus Cragg, coroner, and Luke Fidelis, a physician in 18th century Lancashire, England. People need to discover these marvelous novels! Magpie Murders by Anthony Horowitz. For sheer delicious enjoyment, this one was the big winner. Paganini’s Ghost by Paul Adam. Recently reviewed by me in this space. A Legacy of Spies. 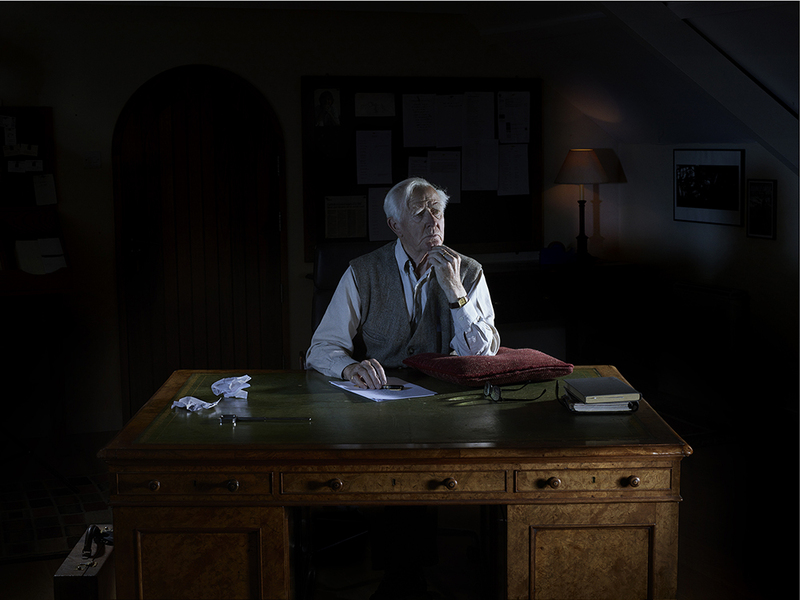 What wonderful work from John LeCarre, a living demonstration that his gifts as a storyteller and his uncanny feeling for the shadowy world of espionage remain undiminished. 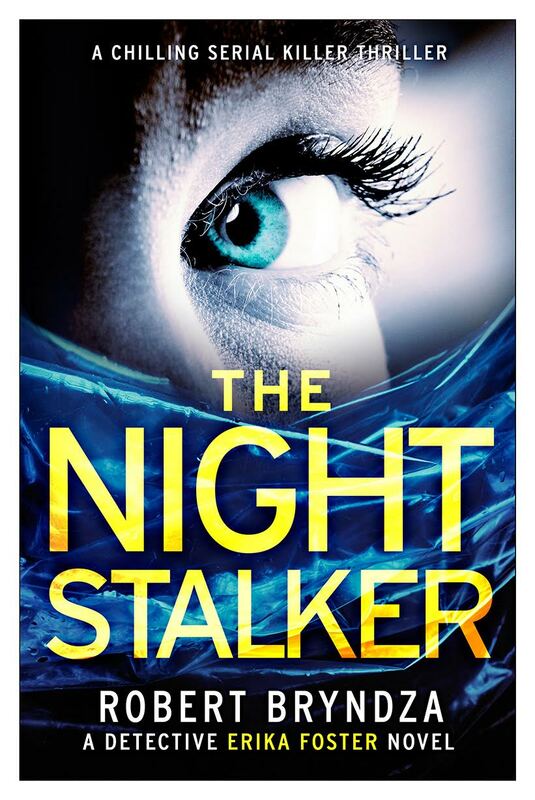 The Girl in the Ice and The Night Stalker – Bryndza. 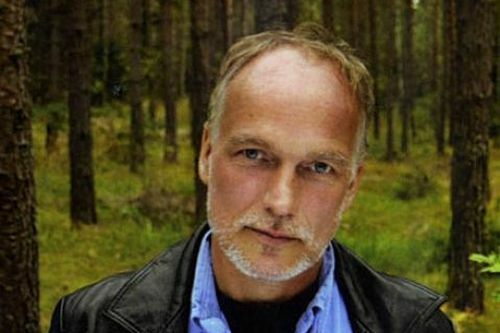 After The Girl in the Ice, I knew I’d be coming back for more – the second is, if anything, better than the first. 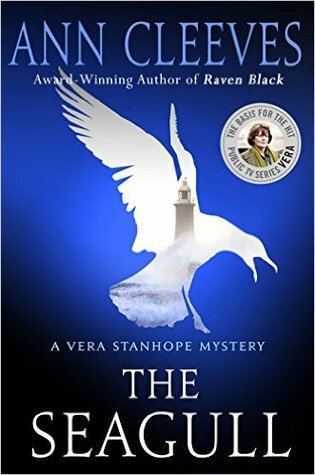 The Crow Trap and The Seagull by Ann Cleeves. 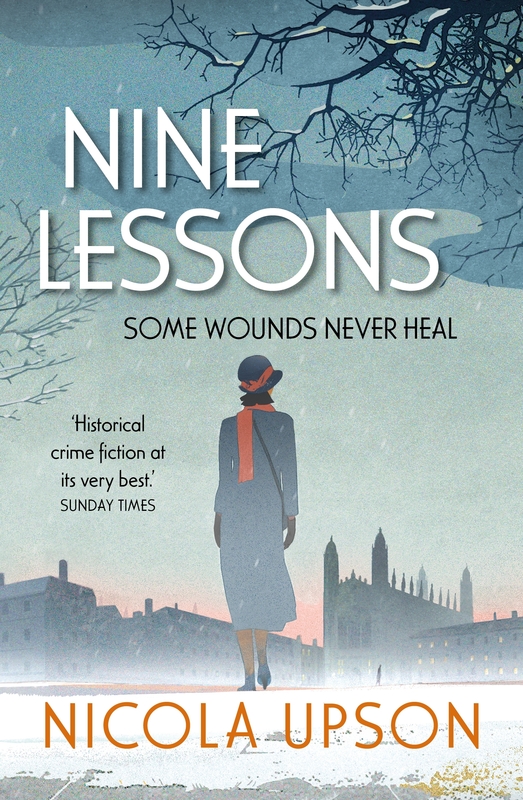 I’m now happily working my way through the Vera Stanhope series. What an original and oddly appealing protagonist she is. 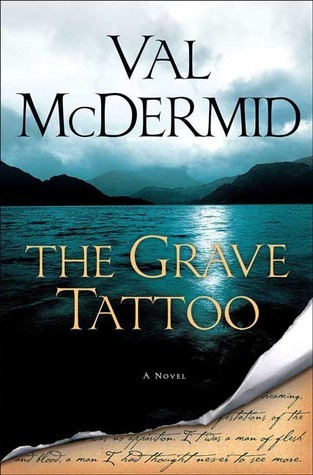 The Grave Tattoo by Val McDermid. 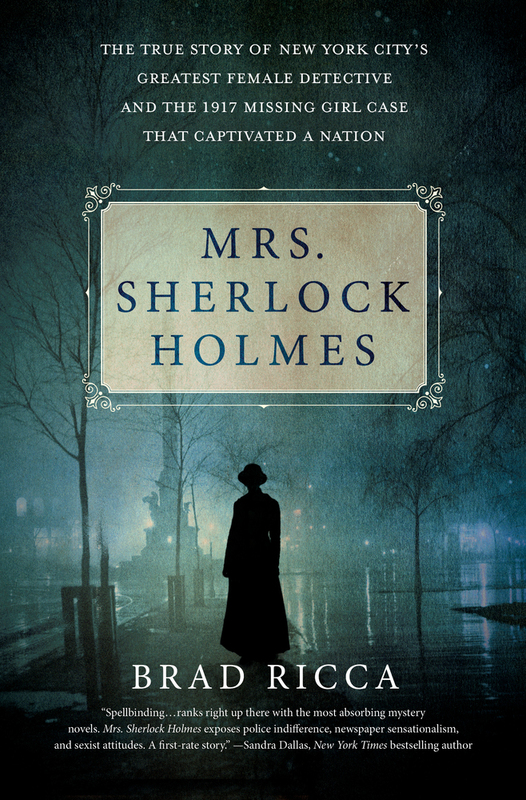 A rich mixture of history and literature made this somewhat lengthy mystery well worth the effort. Dance Hall of the Dead. 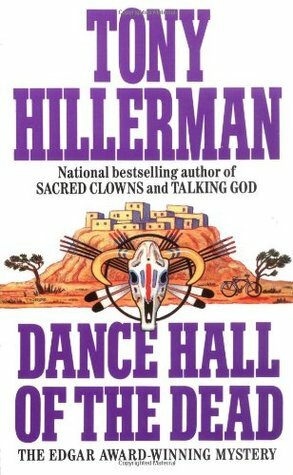 What a pleasure it was to return to the works of Tony Hillerman; his mysteries brought the Native American culture of New Mexico to such vivid life. 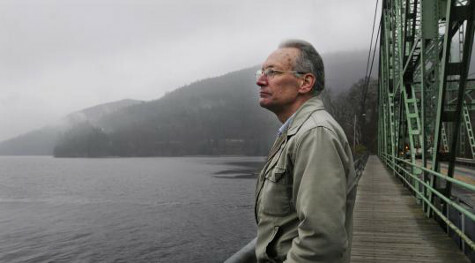 In fact, he and Judith Van Gieson both made the state itself seem so special and exotic that I felt I had to go there. I did – twice – and I fell in love with the place. It is truly the Land of Enchantment. 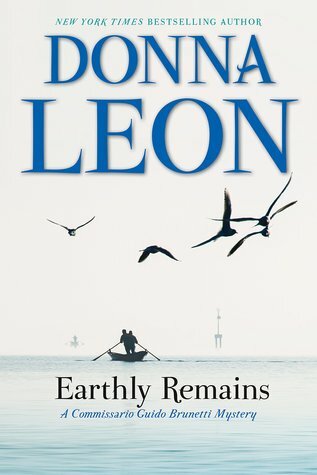 Earthly Remains by Donna Leon. Not my absolute favorite from the Guido Brunetti series, but being in the company of the urbane and compassionate Commissario always results in time well spent. The Crossing and The Late Show by Michael Connelly. As good as The Crossing was – it was voted best ‘read’ of 2017 by the Usual Suspects – The Late Show was even better. 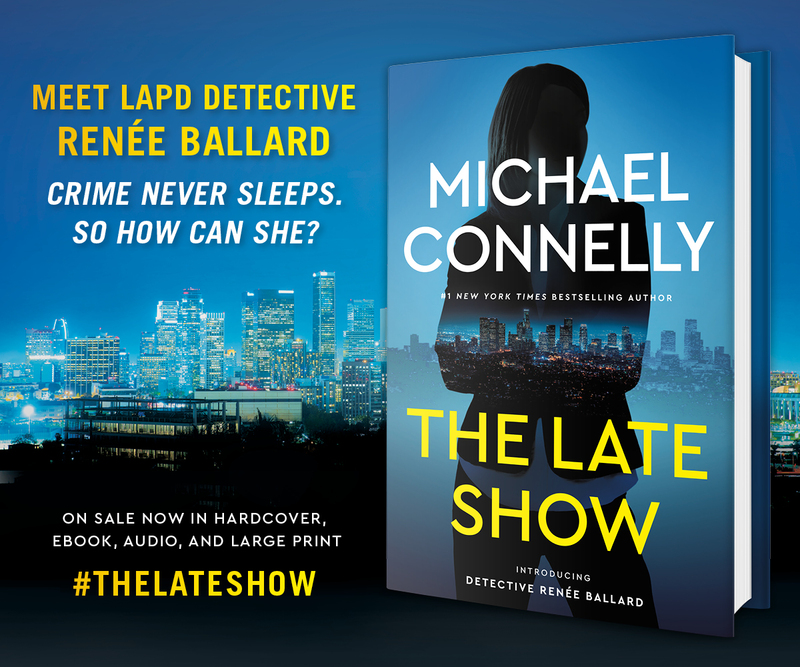 Michael Connelly has given us a terrific new protagonist – Detective Renee Ballard – provided her with an intriguing back story, and then summoned up a rich brew of murder, departmental backstabbing, and fiendishly complicated criminal enterprise with which to contend. And boy, does she contend! When I started reading The Late Show three days ago, I was daunted by its length – 400 pages. I’m hopping on a plane next week and can’t possibly schlepp such a weighty tome along with me. As it turns out – no worries; I finished it this morning. Among its many other virtues, it is quite the page turner. 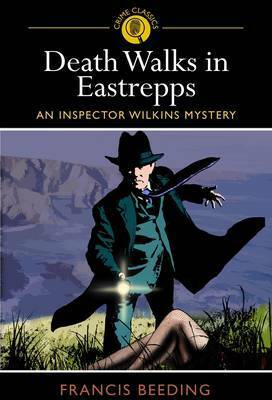 I’ve already written a post on the classic mysteries I’ve consumed with gusto this year. 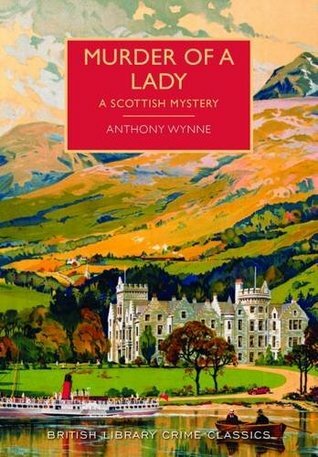 I’ve also read other older mysteries that might not rightly be termed classics but that nevertheless made for enjoyable reading. 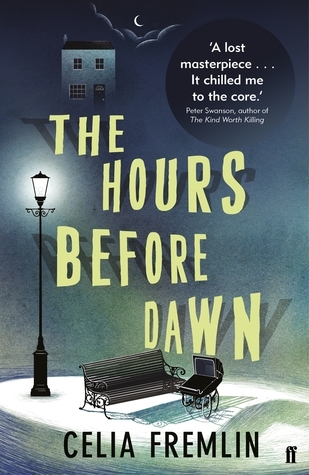 The Hours Before Dawn – Celia Fremlin’s 1958 Edgar Award winner is a novel of domestic suspense well ahead of its time. An exhausted mother of three demanding children takes in a lodger and comes to wish she hadn’t. 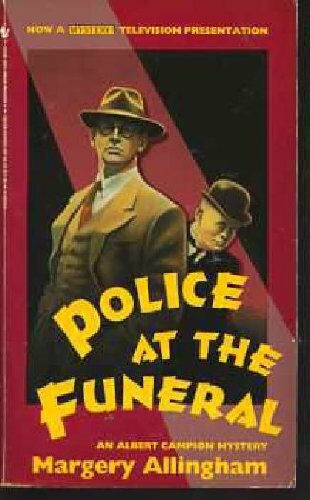 Police at the Funeral by Margery Allingham (1931). Thanks to a perceptive article by A.S. Byatt, I finally “get” Albert Campion and Company – even Magersfontein Lugg! 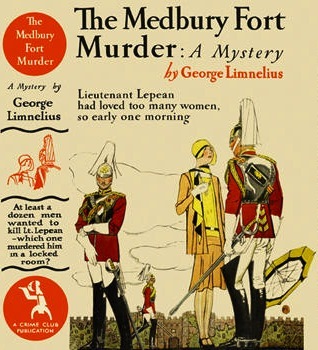 This one was a twist on the country house murder trope: elegantly plotted and witty to boot. 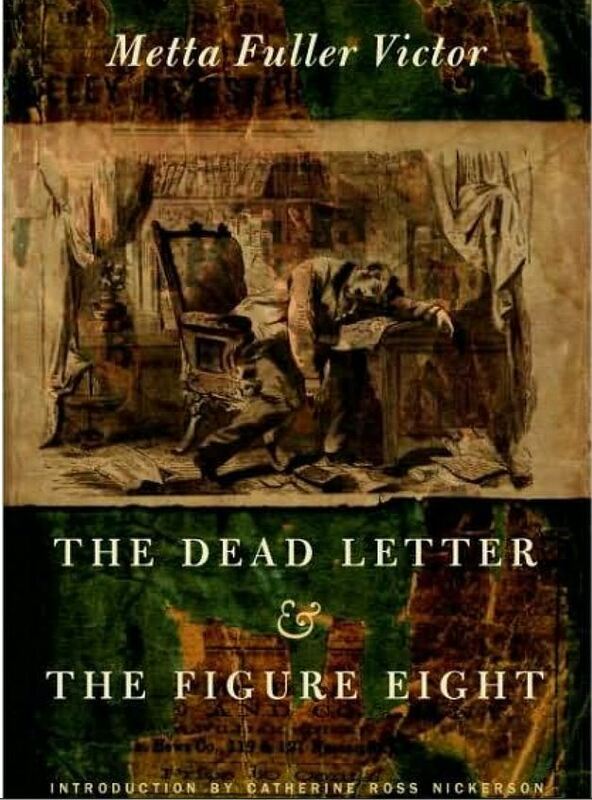 Dead Letter and The Figure Eight (1866 and 1869 respectively) by Metta Fuller Victor. If you’re going to read one, make it The Dead Letter. 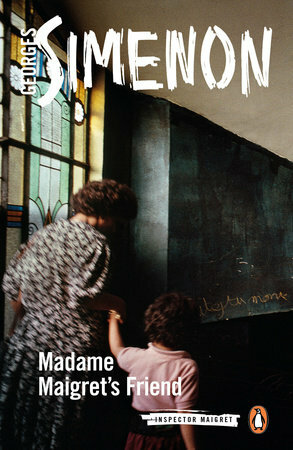 Madame Maigret’s Friend by Georges Simenon (1950). Read this during insomniac moments in London. Good, but not , methinks, the best of the Maigret novels. 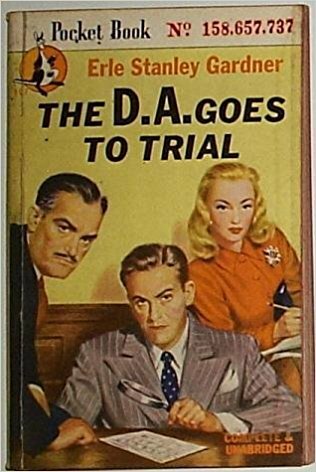 The DA Cooks a Goose and The DA Goes To Trial (1942 and 1940 respectively). Still working my way through the hugely enjoyable (for this reader, at least) Doug Selby novels. 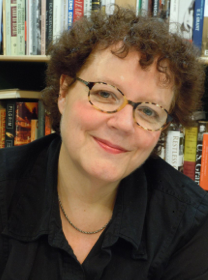 Improvement by Joan Silber. A terrific writer hits it out of the ball park yet again. 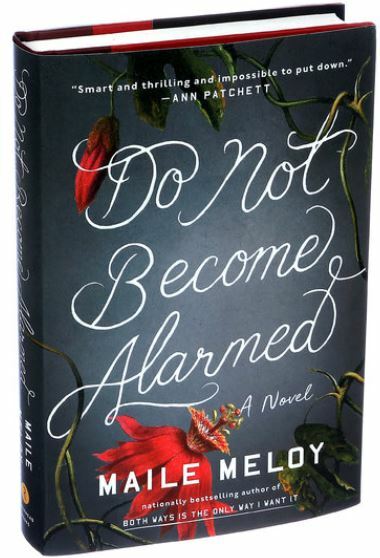 Do Not Become Alarmed by Maile Meloy. Suspense? 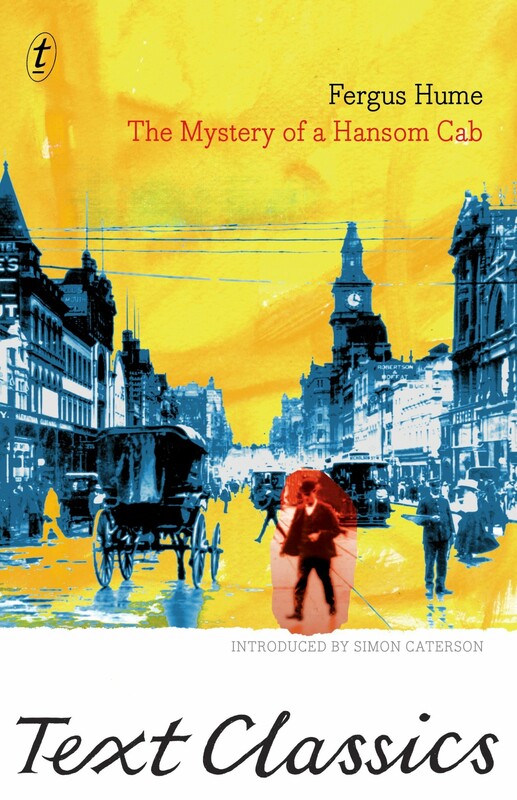 ‘Literary’ fiction? However you categorize it, a gripping, unputdownable novel. 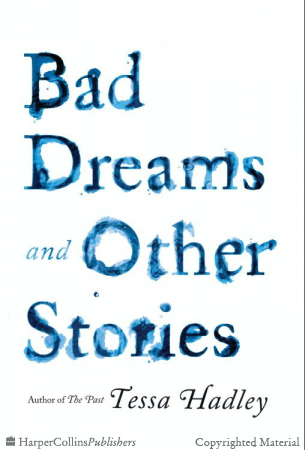 The Past, and Bad Dreams and Other Stories by Tessa Hadley. The only author this year to appear twice on my list. She’s officially one of my absolute favorite writers. 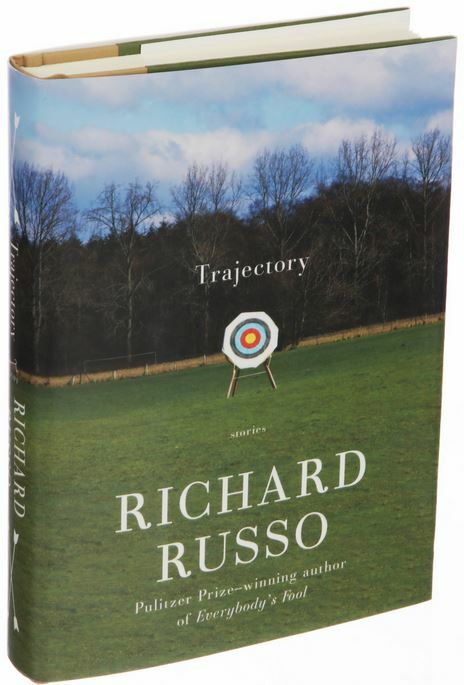 Trajectory by Richard Russo. 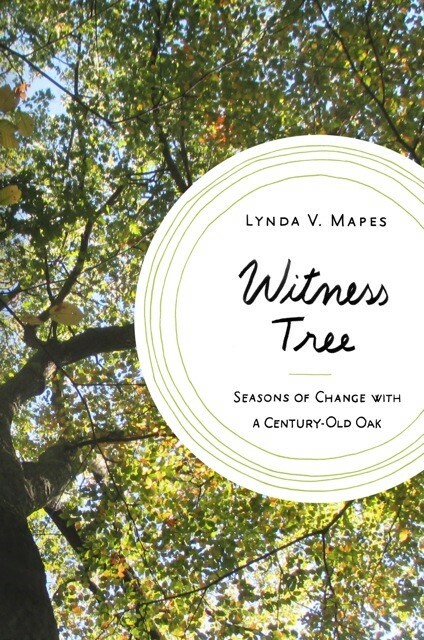 Four long stories – more like novellas – comprise this slender and powerful collection. I haven’t read anything by Russo since Empire Falls; I’d forgotten what delight his work can provide. 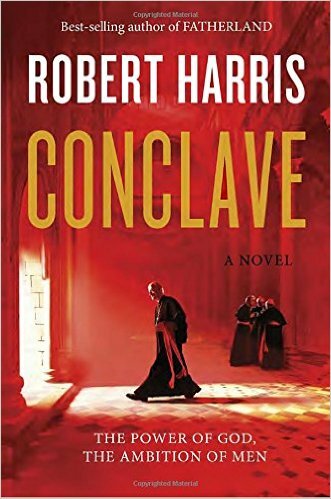 Conclave by Robert Harris. I couldn’t imagine how this novel set in the claustrophobic environs of the Vatican could possibly interest me. 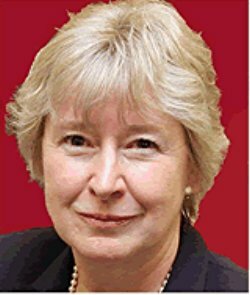 But how, after the Cicero Trilogy, The Fear Index, Pompeii, An Officer and a Spy, and The Ghost, could I ever have doubted this gifted novelist’s transfixing powers? One thing I really appreciated about Conclave as the way in which the intense faith of the priests and cardinals was bodied forth in prayer, both in formal occasions and in moments of private urgency. ….as admirable as McGregor’s achievement is, I frequently found myself looking for excuses to stop admiring it and read something else. 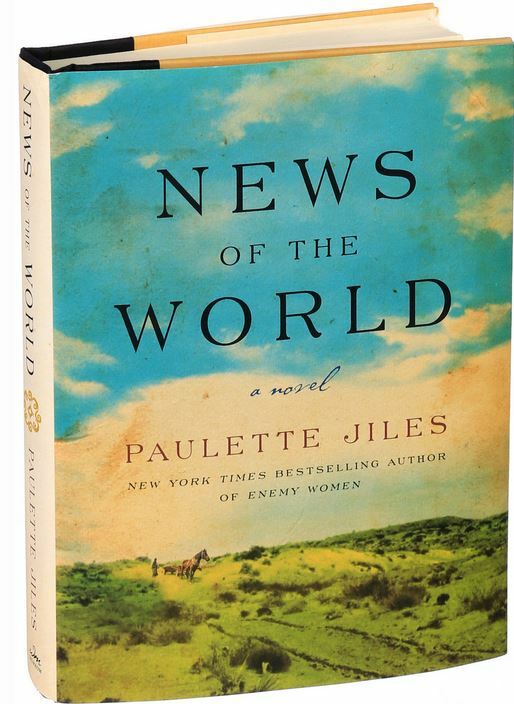 And finally, News of the World by Paulette Jiles, a slim triumph of a novel. I don’t often finish a work of fiction with a feeling of such deep gratitude for the gifts it bestowed. 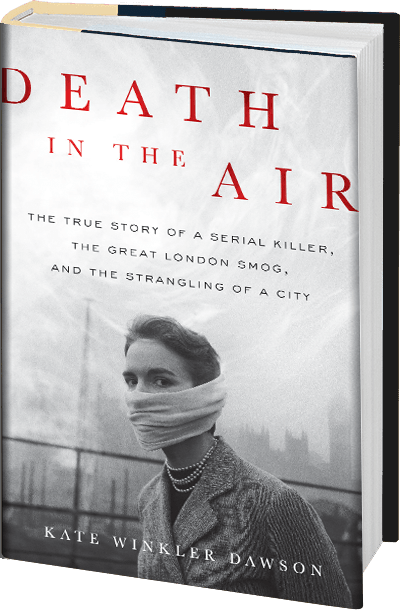 Death in the Air: The True Story of a Serial Killer, the Great London Smog, and the Strangling of a City, by Kate Winkler Dawson. 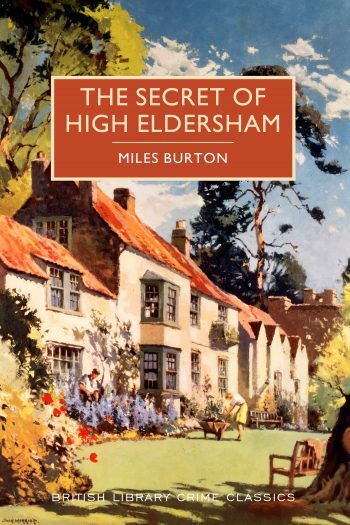 I never go a chance to blog about this book, but trust me – it’s a terrific story. 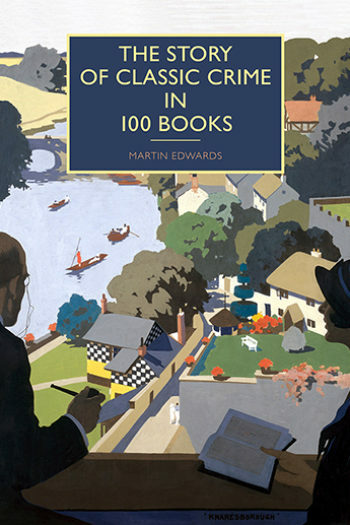 Story of Classic Crime in 100 Books by Martin Edwards. 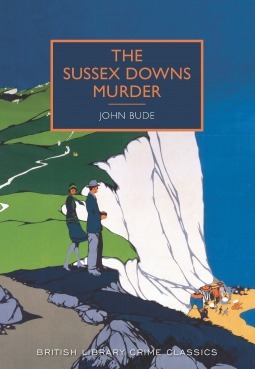 This book is responsible for greatly enriching my reading of crime fiction this year. 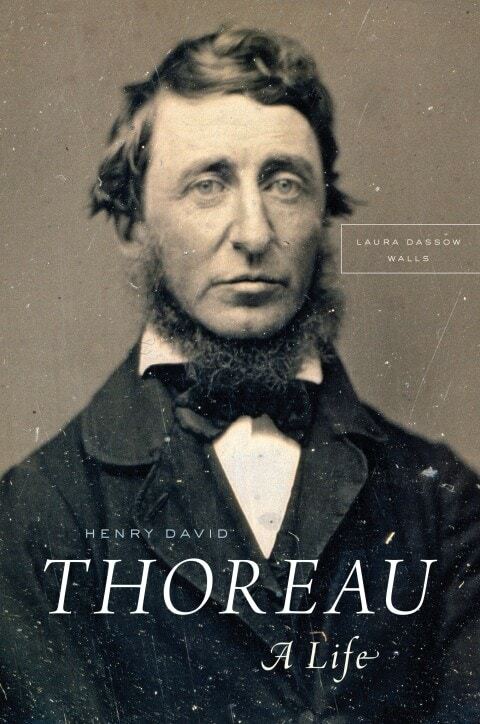 Henry David Thoreau: A Life, by Laura Dassow Walls. And what a life it was: edifying and enriching, and way too short. The Shepherd’s Life: Modern Dispatches from an Ancient Landscape, by James Rebanks. 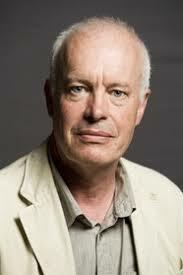 Okay, so for a while, I got kind of obsessed with Mr. Rebanks and his pastoral life in the north of England. Blame it mostly on those wonderful border collies. As the universe continued to cool, the amount of energy available for the spontaneous creation of basic particles dropped. During the hadron era, ambient photons could no longer invoke E=mc^2 to manufacture quark-antiquark pairs. Not only that, the photons that emerged from all the remaining annihilations lost energy to the ever-expanding universe, dropping below the threshold required to create hadron-antihadron pairs. For every billion annihilations–leaving a billion photons in their wake–a single hadron survived. Those loners would get to have all the fun: serving as the ultimate source of matter to create galaxies, stars, planets, and petunias. Part Two of this post will be forthcoming – but first I must return to London…. I’ve already written about several titles suggested therein, but here are the are again, with new ones added to the mix. Click here for my review of this title. 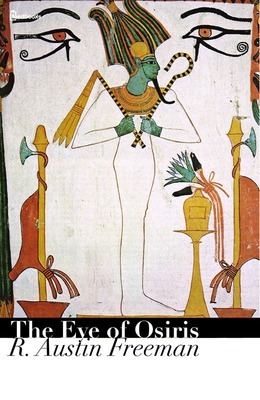 Egyptian mysteries, terrific writing, a cunning plot, and a love story – The Eye of Osiris has all of these elements, and more. Where Israel Rank is concerned, it’s a classic case of being amazed not to have heard of this book before now. Israel Rank is a young man on the make – and then some. His father is Jewish, and so he is set apart, to a certain degree, at the outset. The accusation of anti-Semitism is frequently made in regard to this novel. Certainly, as the narrative unfolds, the fact of Rank’s Jewish heritage is alluded to from time to time, by himself and by others. Certain unwarranted generalizations are made. I personally was made slightly uneasy at times, but I was never offended. My verdict: the author skates close to the territory, but never actually goes in. 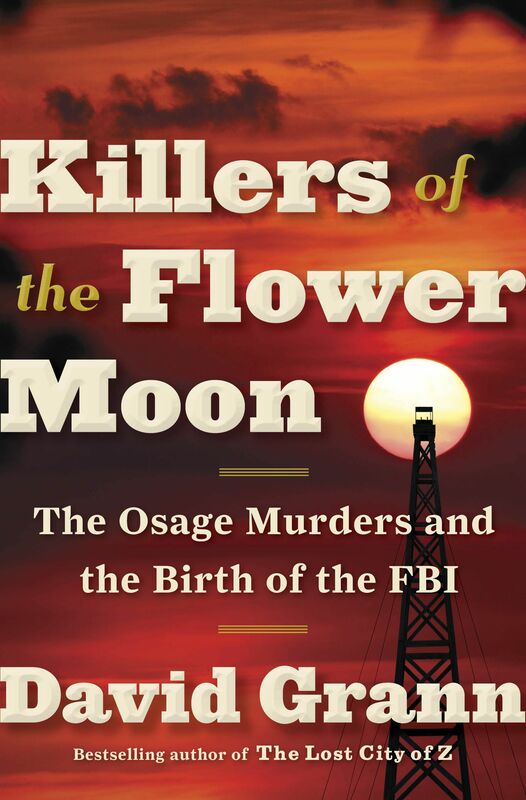 Martin Edwards describes the novel as “edgy and provocative.” I agree with that assessment. 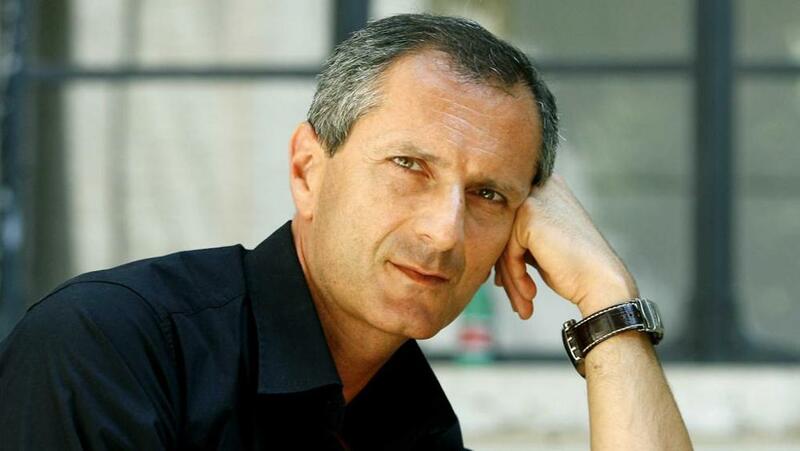 Israel Rank has been adapted both as a film and a Broadway show. 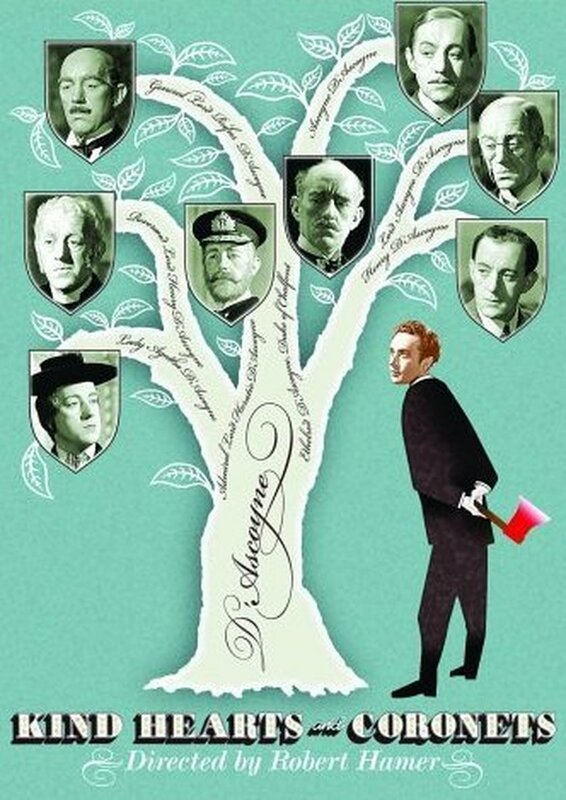 The film is from 1949 and is entitled Kind Hearts and Coronets. In it, Alec Guinness portrays no fewer than nine different characters! The name ‘Israel Rank’ is changed to ‘Louis Mazzini;’ accordingly, he became half Italian rather than half Jewish. I’ve not had a chance to see the film yet, but I hope to soon. 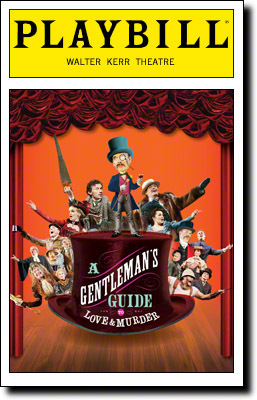 The Broadway musical is entitled A Gentleman’s Guide To Love and Murder. I’ve not seen that either, though my cousin Stephany, a Broadway aficionado par excellence, has seen it and declares it to be quite wonderful. 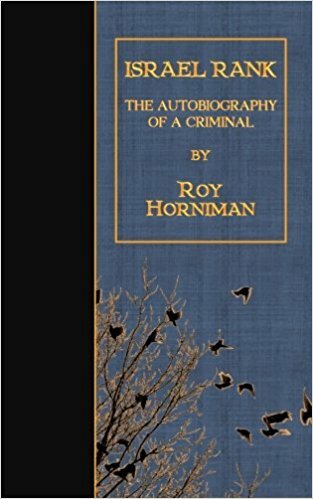 It’s one of the most recognized name in all of crime fiction. 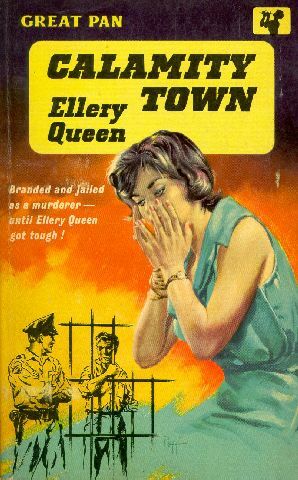 Yet I’d never read a single book by Ellery Queen before now. I loved Calamity Town. 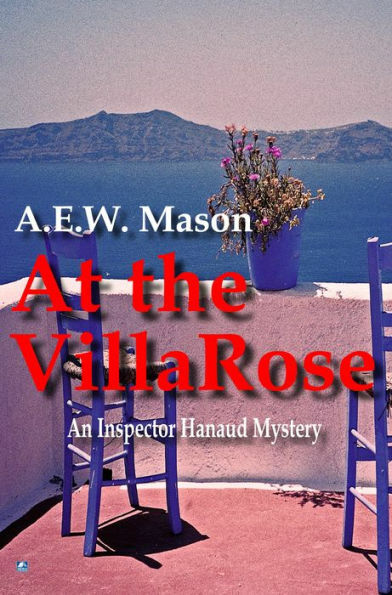 It has everything I look for in a mystery: ingenious plotting, believable and often sympathetic characters, excellent writing, a love story – or a hint of the possibility of one – it’s all here, in abundance. 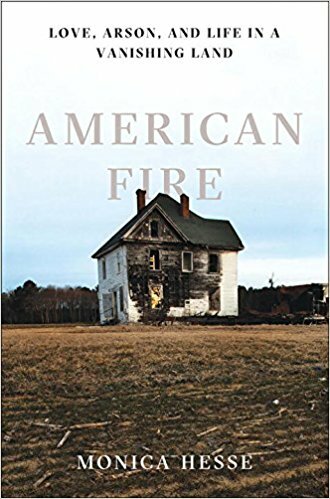 The novel is set in the small New England town of Wrightsville – there are, I believe, several others with the same setting. 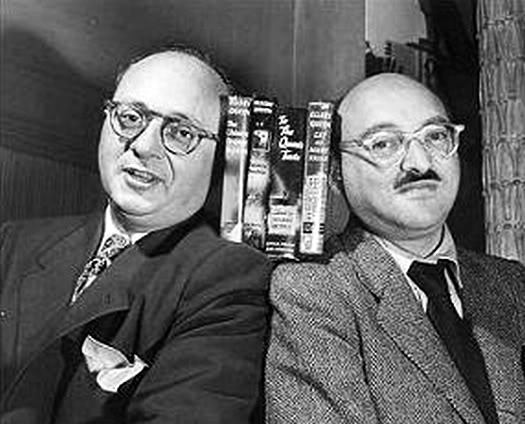 The Ellery Queen novels were authored jointly by two men professionally known as Frederic Dannay and Manfred B.Lee. 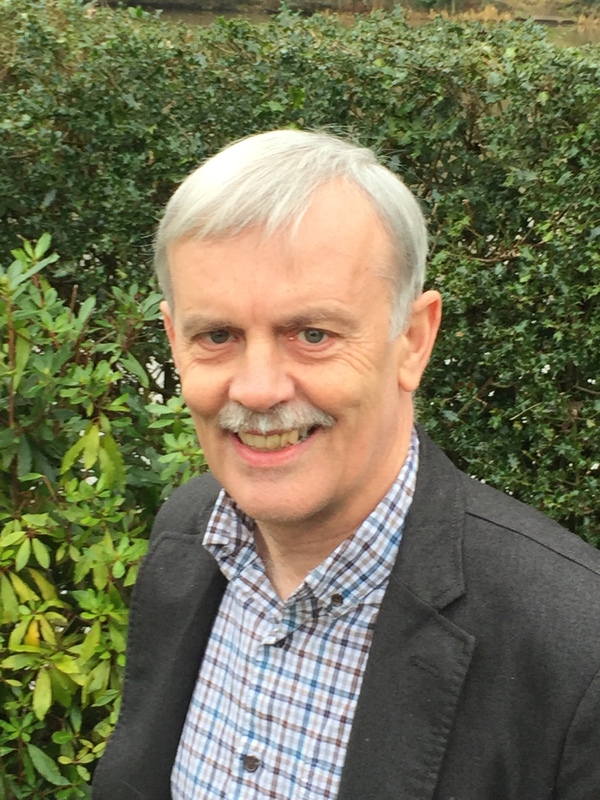 So thanks, Martin Edwards. It’s good to know that I have lots more reading pleasure awaiting me, courtesy of your splendidly curated list!